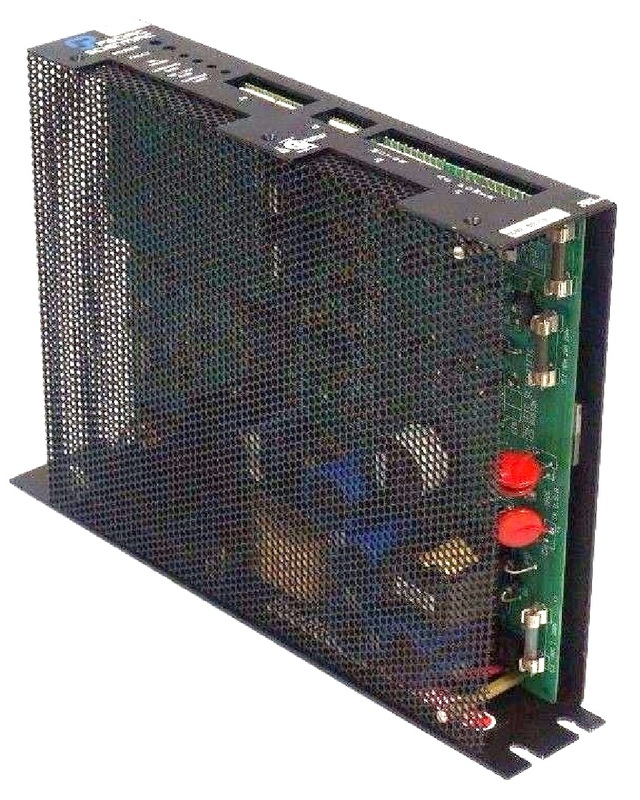 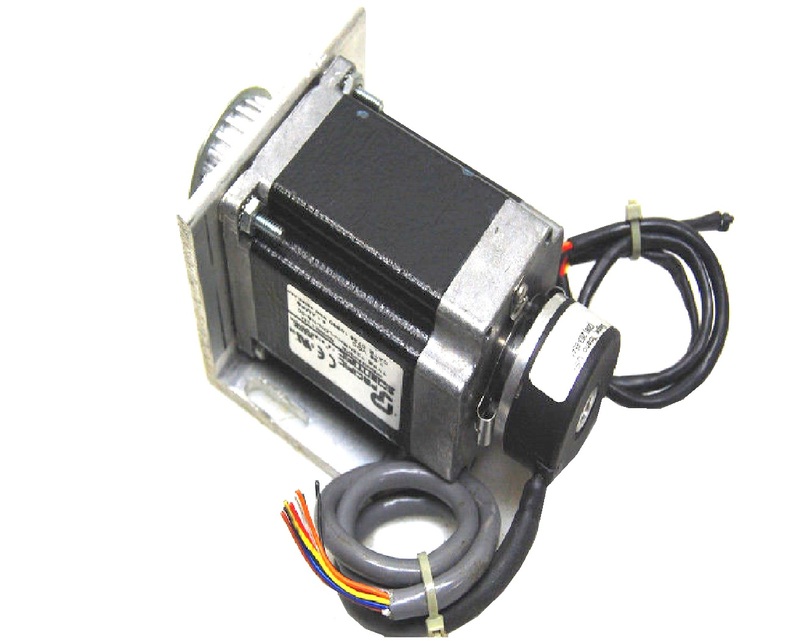 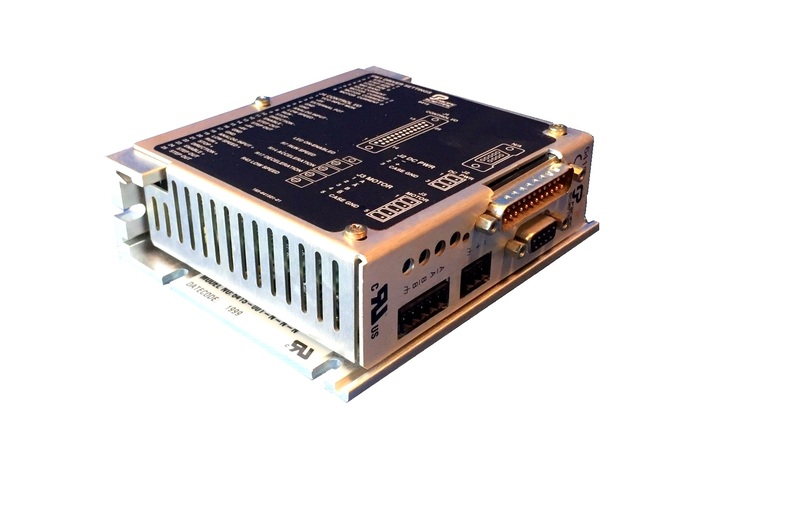 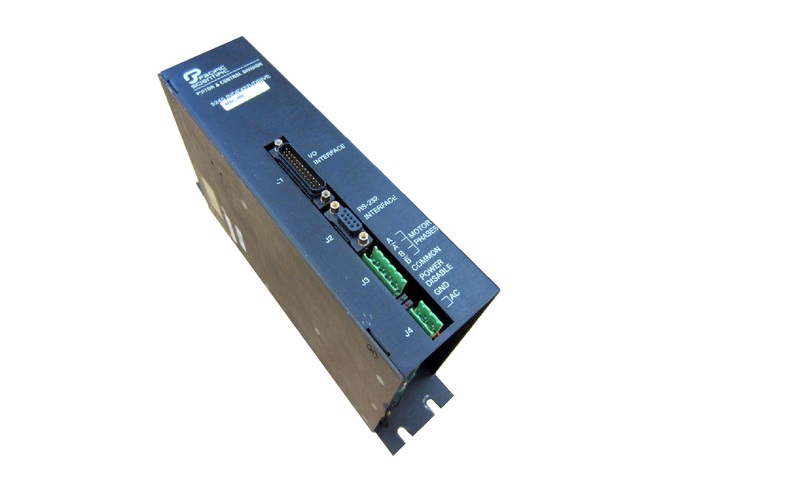 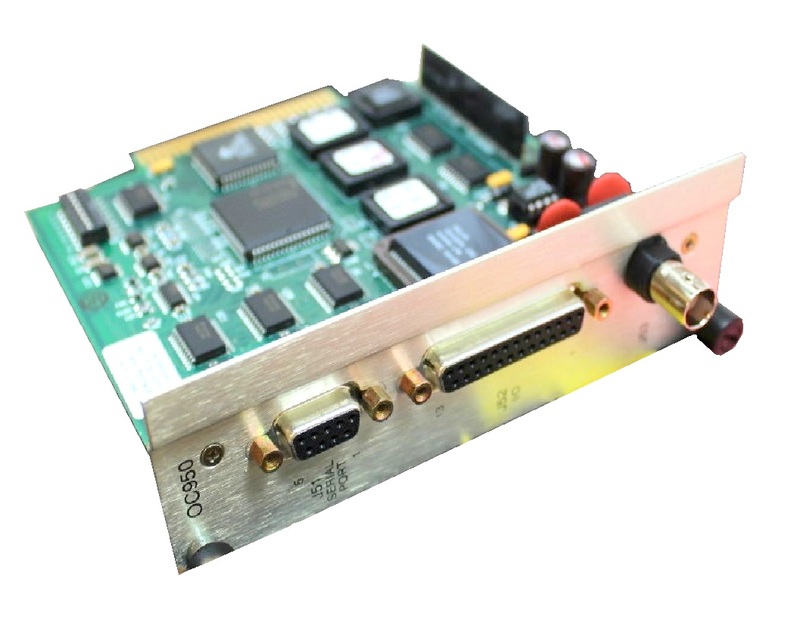 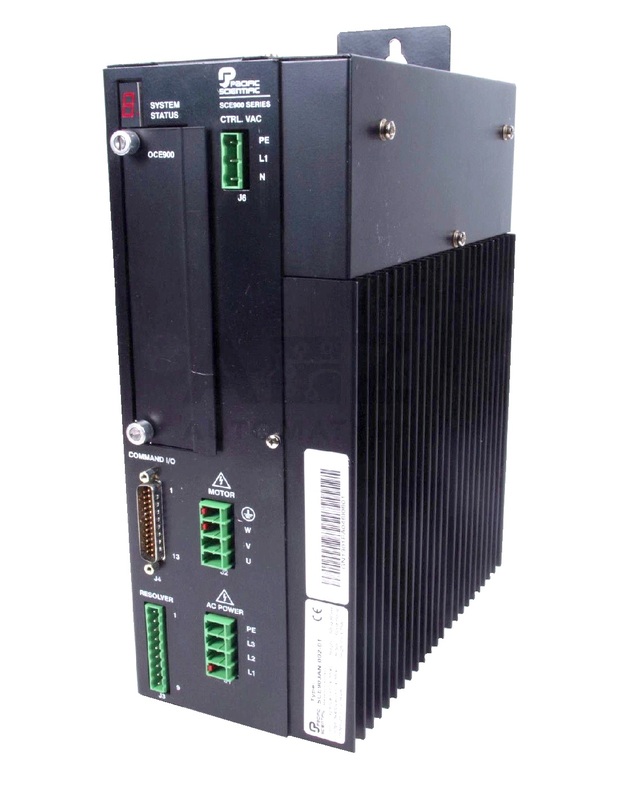 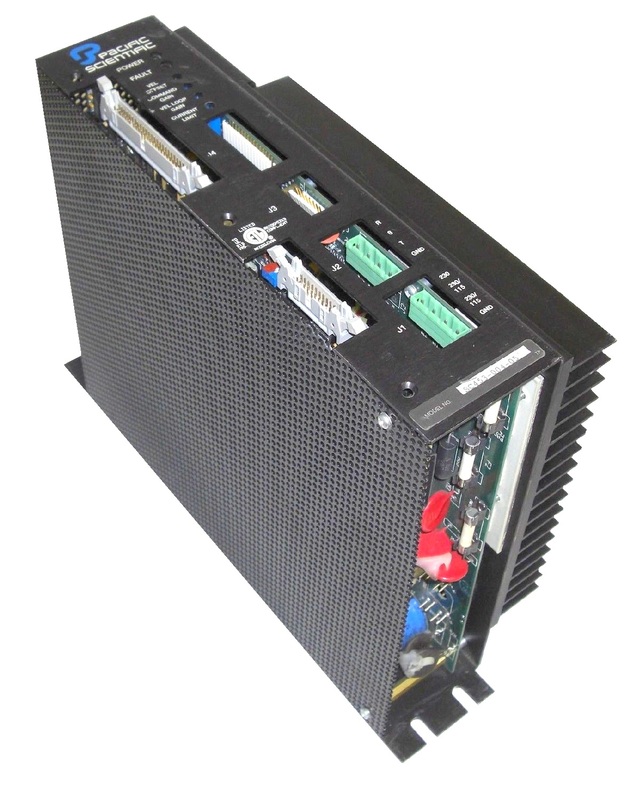 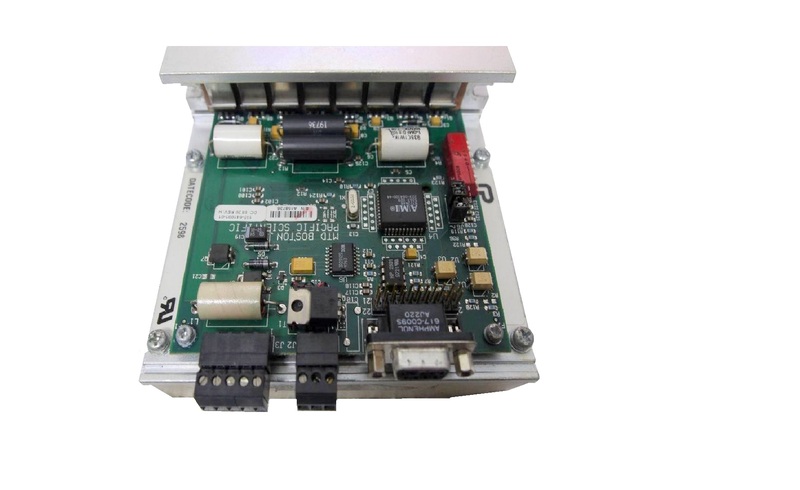 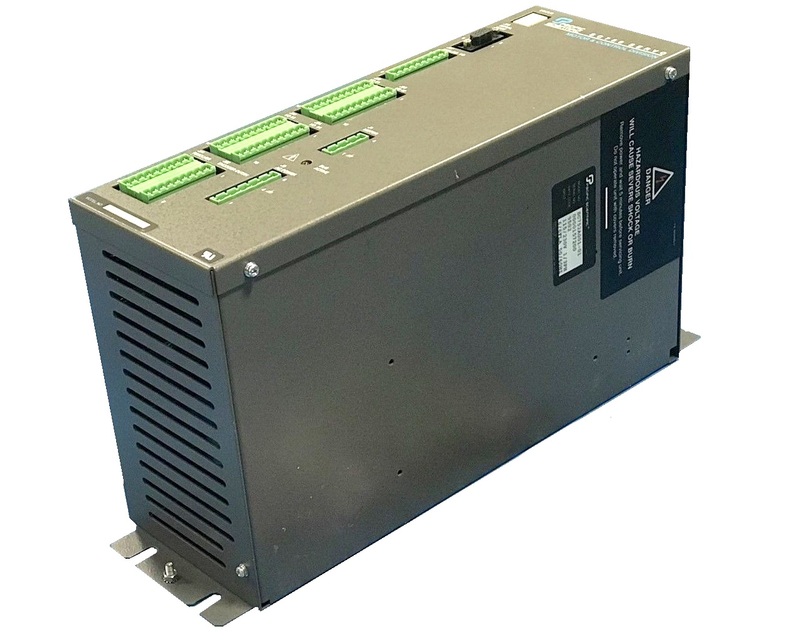 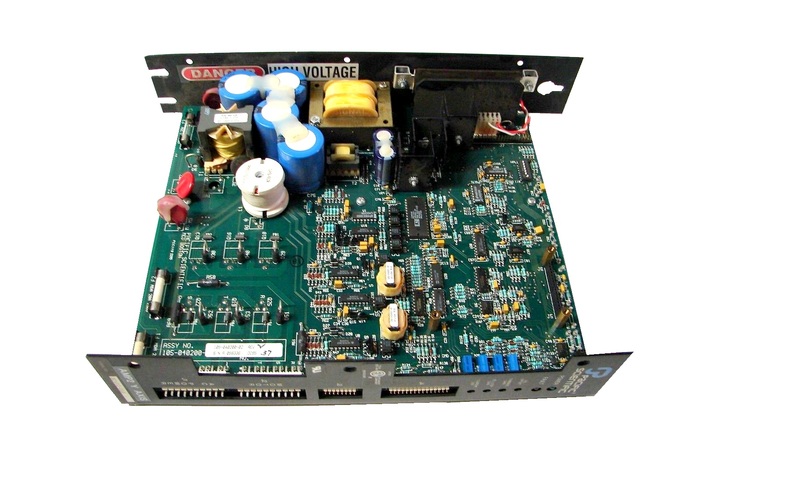 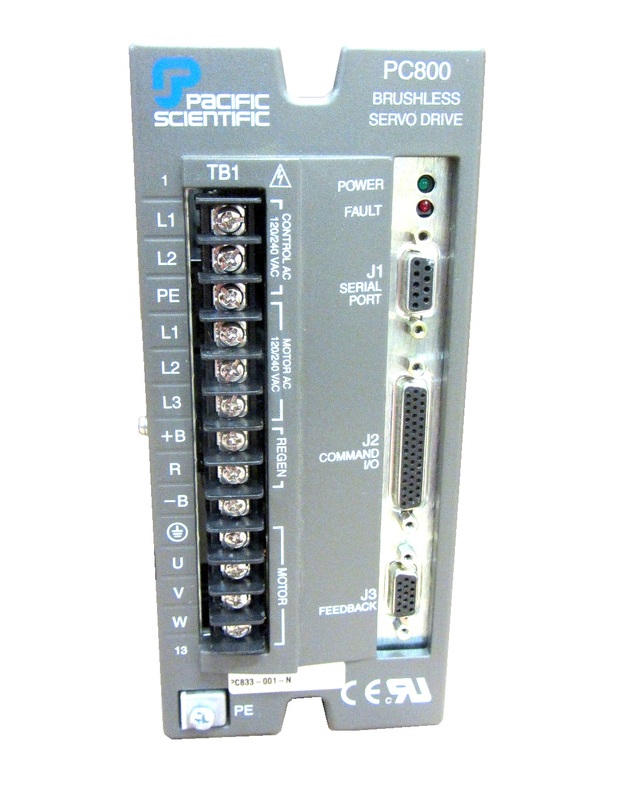 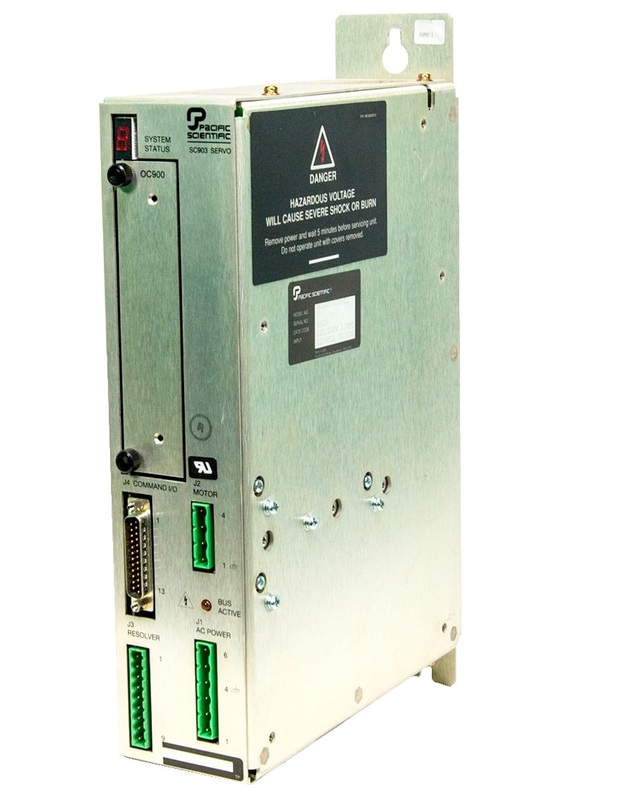 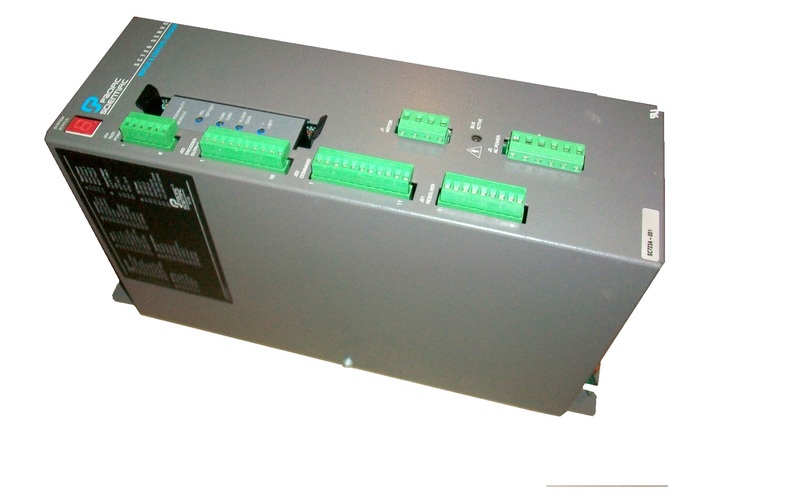 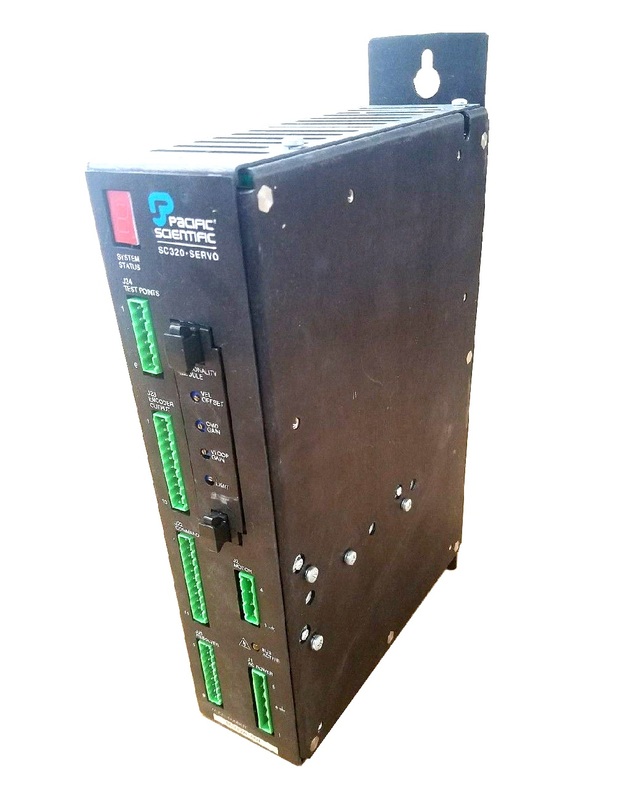 Pacific Scientific is a manufacturer of high-end CNC and automation drives, controllers, and motors. 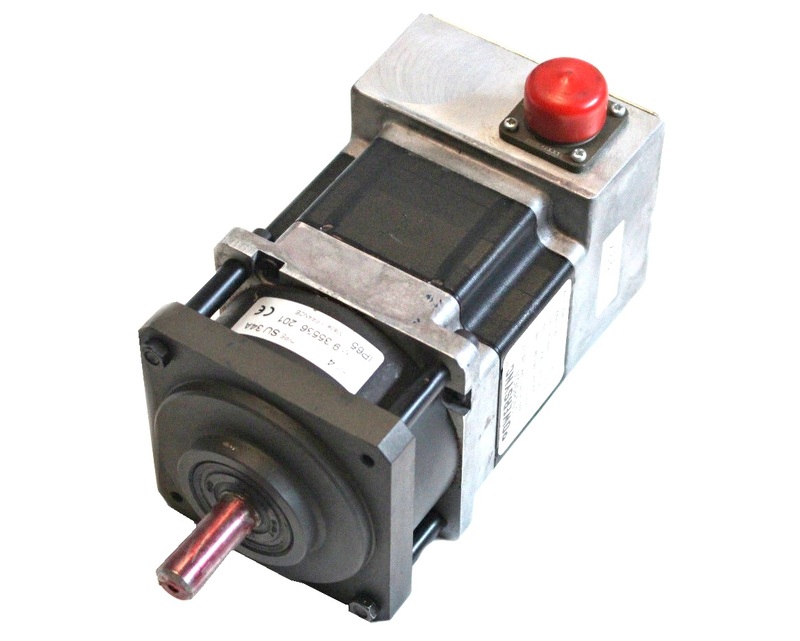 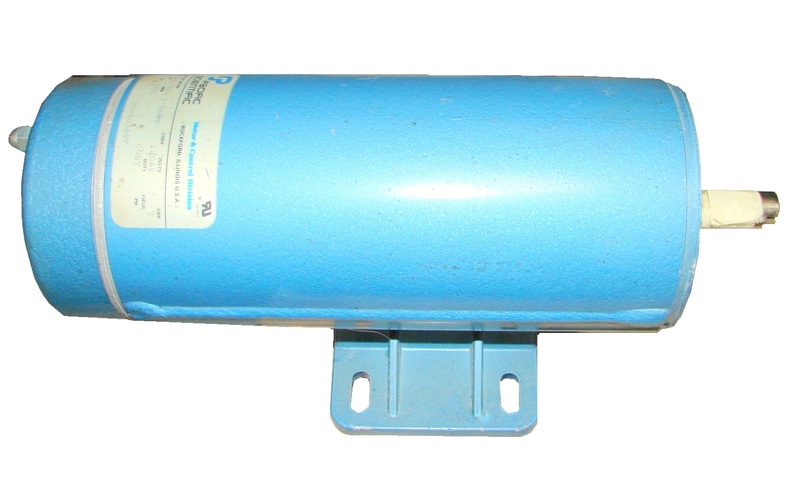 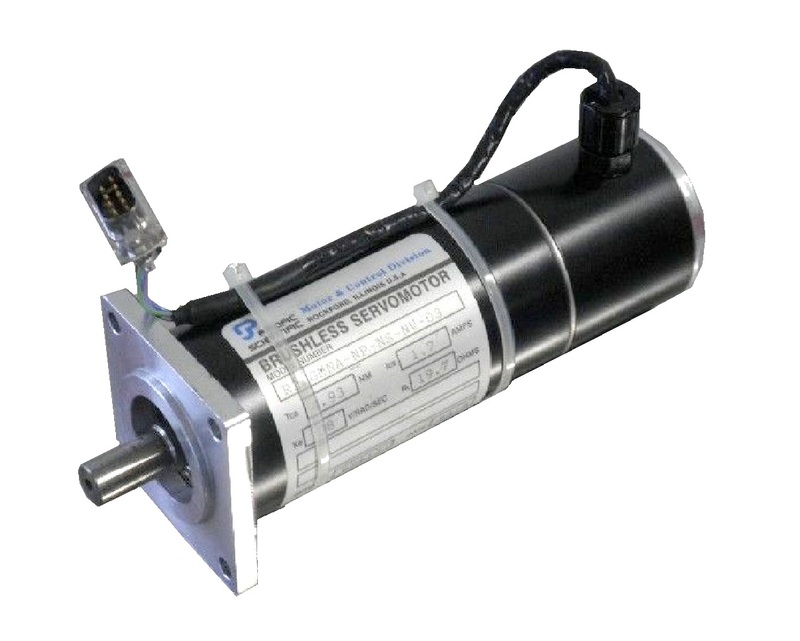 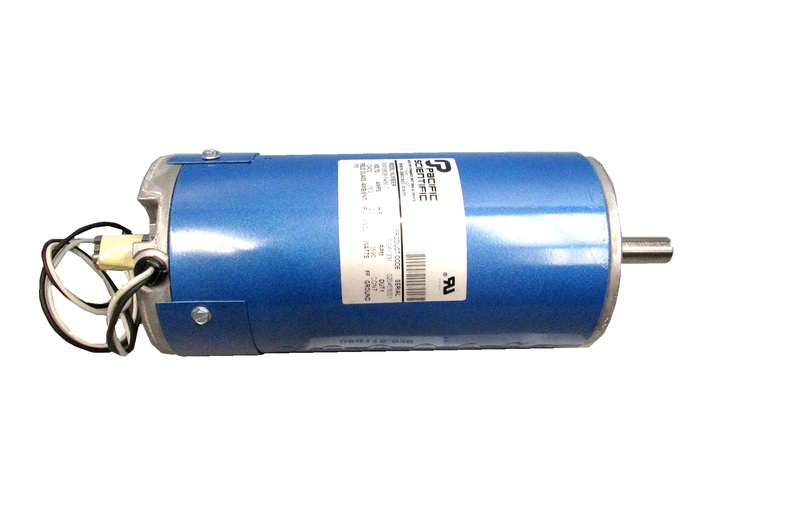 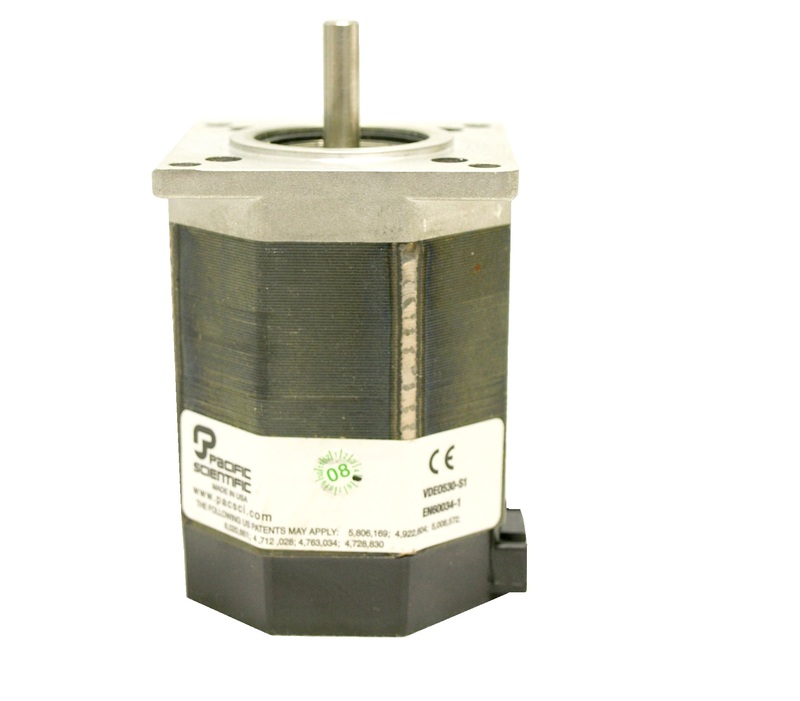 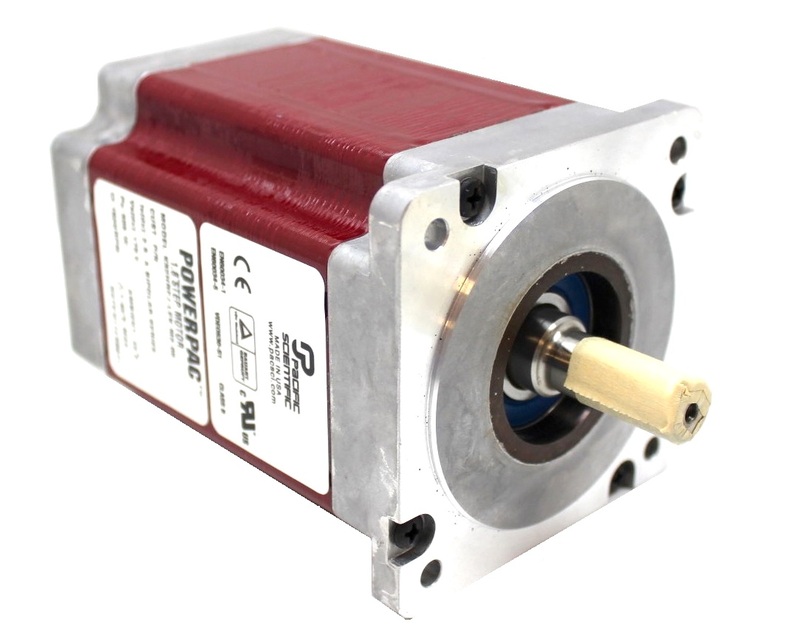 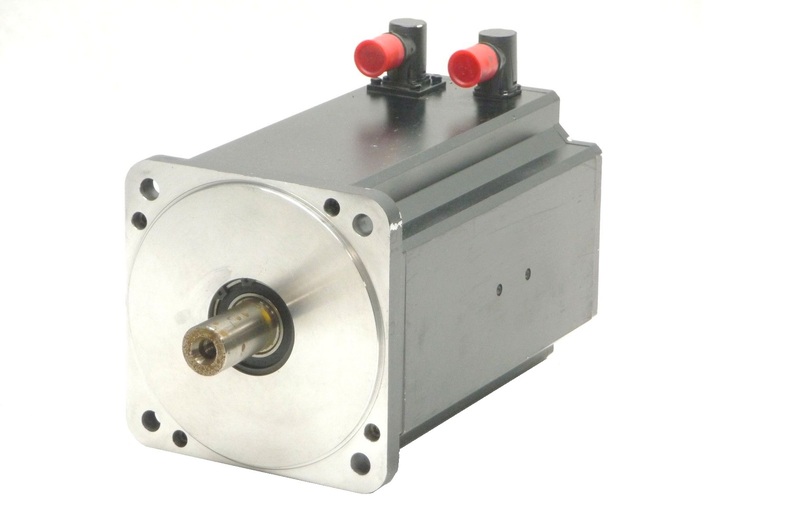 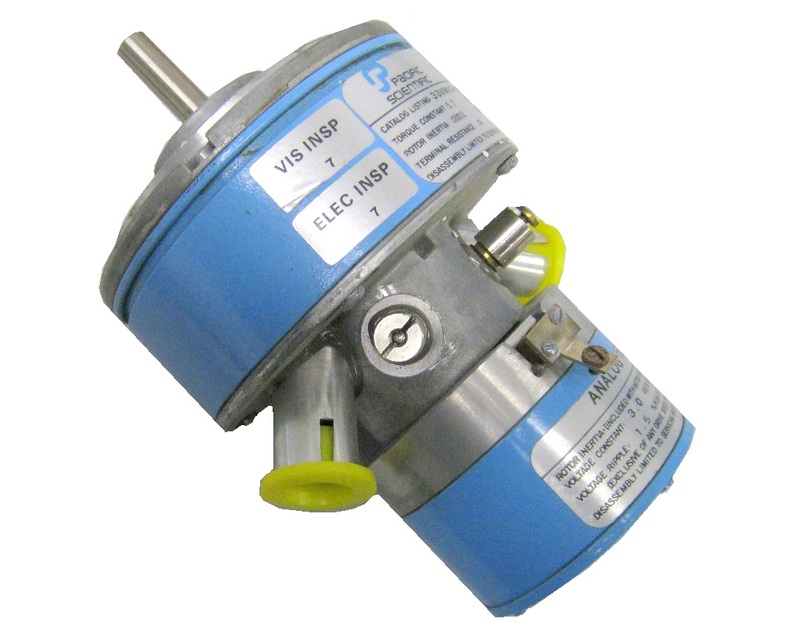 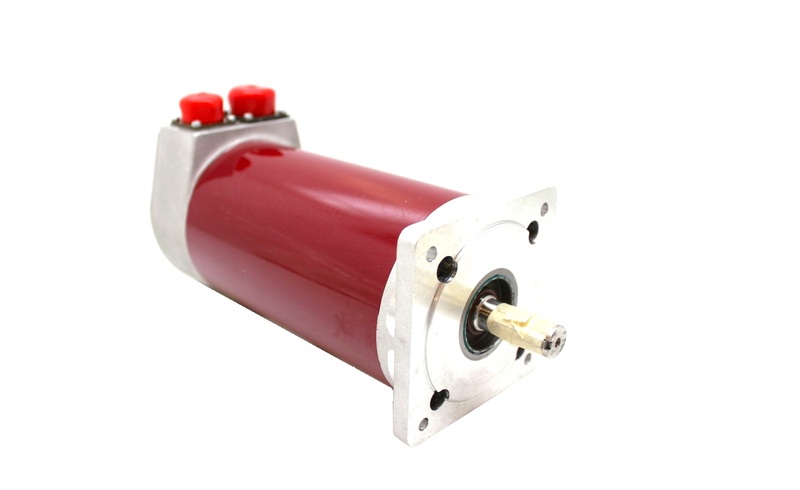 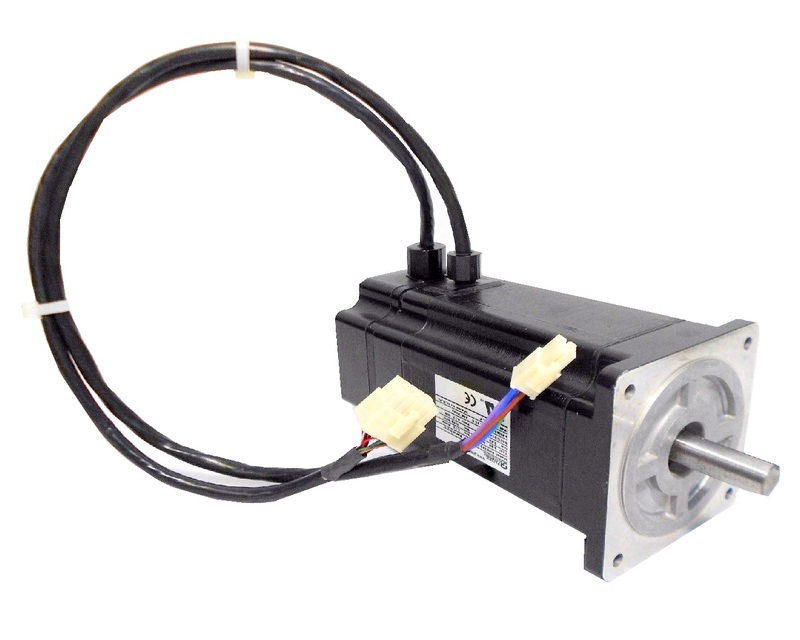 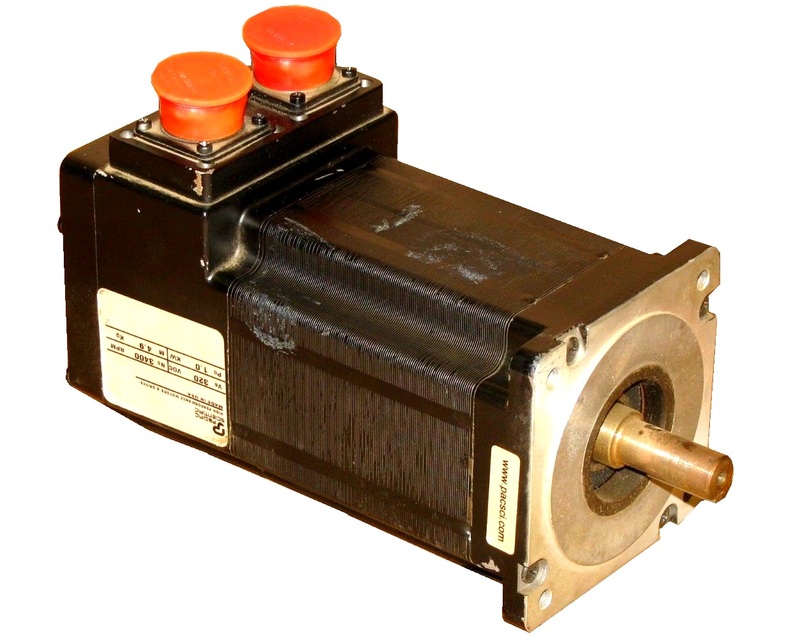 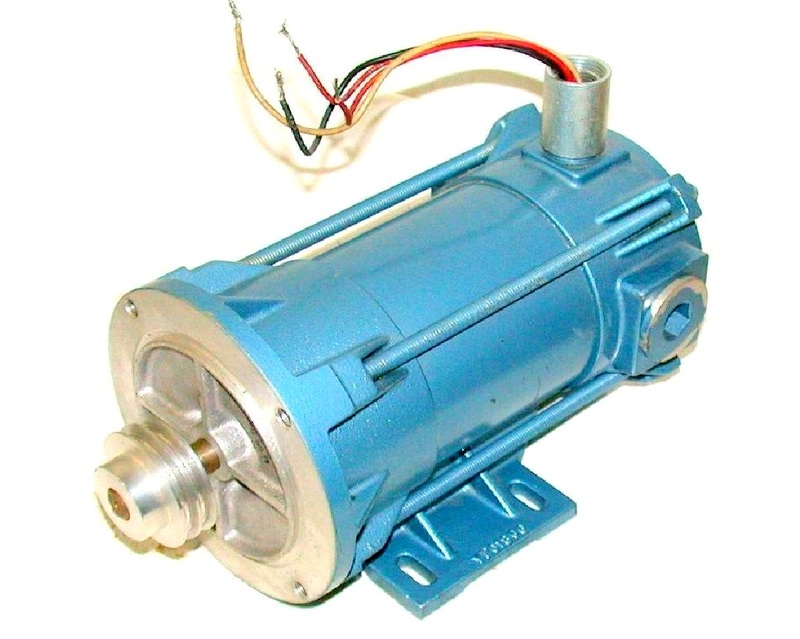 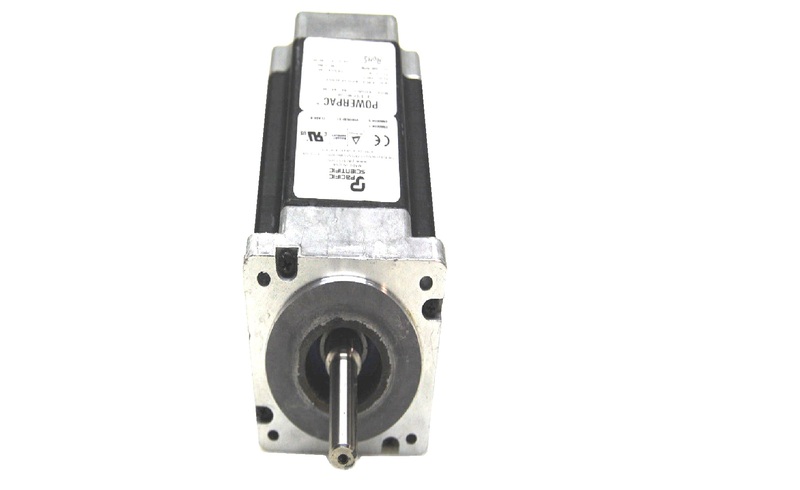 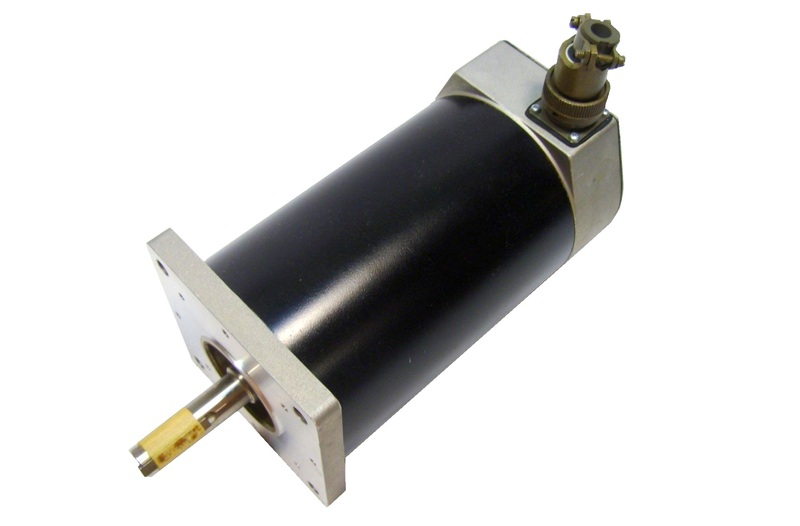 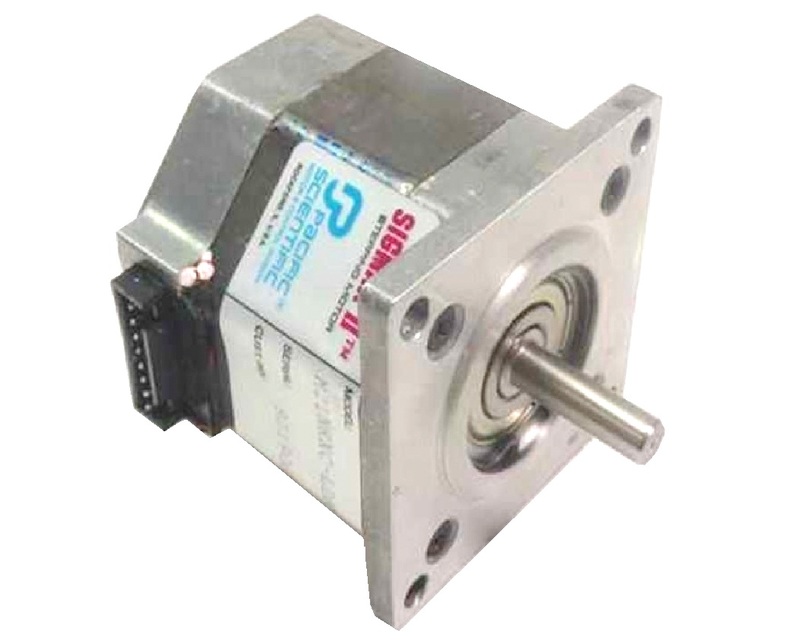 Their products range from complex and precise multi-axis drives to simple C servo motors which help run garage shop assembly lines. 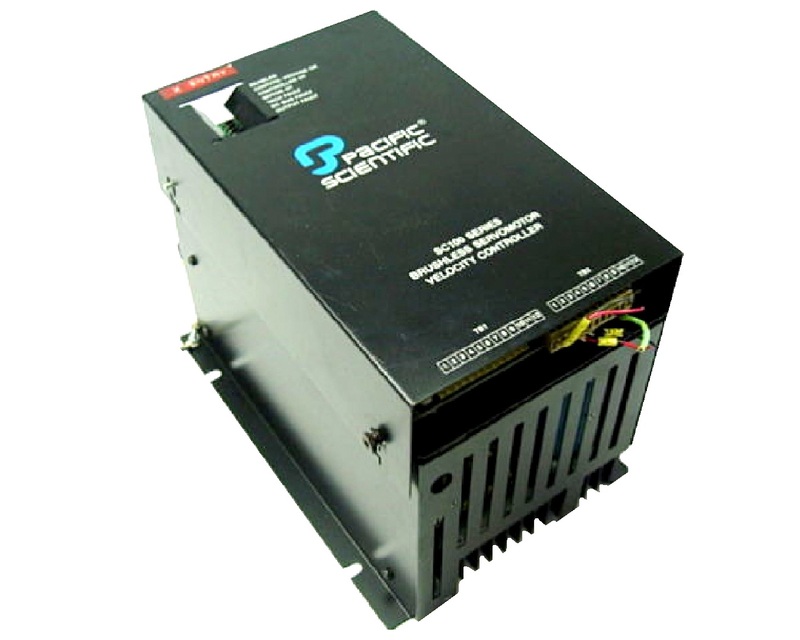 PacSci is known for their quality manufacturing and product longevity.